Join Monster X Radio hosts Gunnar Monson, Shane Corson and Julie Rench as they talk Bigfoot research with U.S. Army retired command Sergeant Major Jeff Stapleton. Jeff's training includes Army Ranger school, jungle warfare , as well as artic and desert survival. Has vast experience in woodland areas in and out of the United States. He is also a former survival instructor with shooters paradise in Ohio. Jeff is also Julie's field investigative partner. We'll be discussing how Jeff utilizes his military training in his Bigfoot field research. 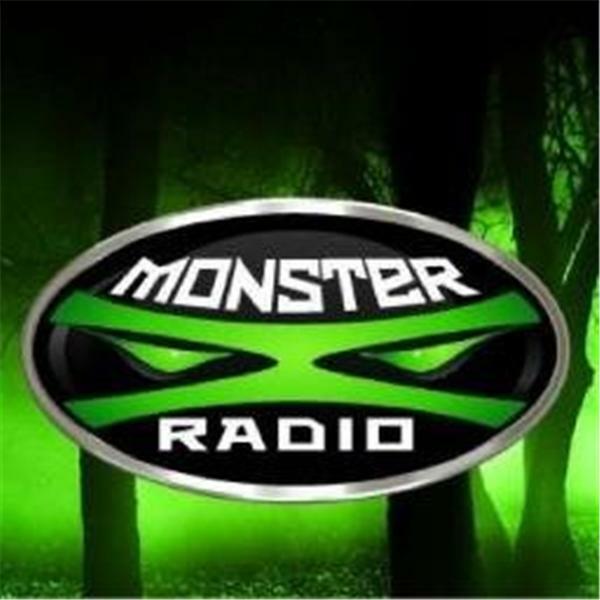 Join the Monster X Radio community.